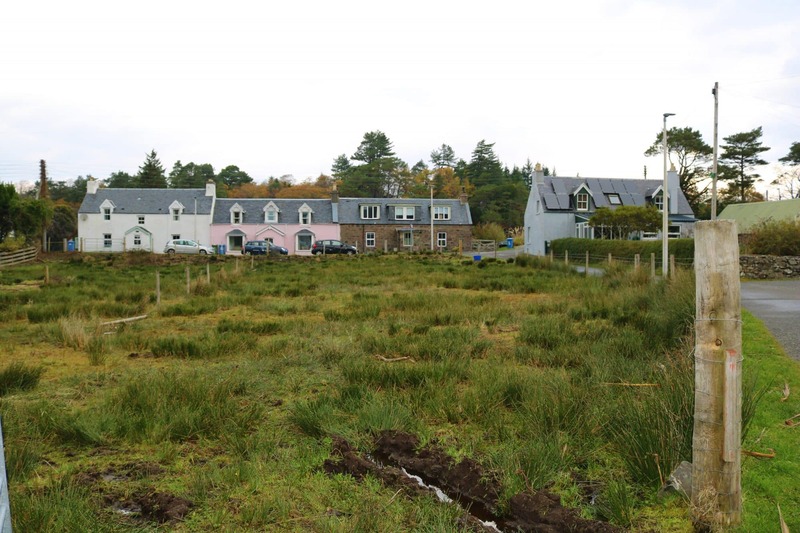 We are delighted to bring to you this unique opportunity to purchase land in the sought after village of Plockton. 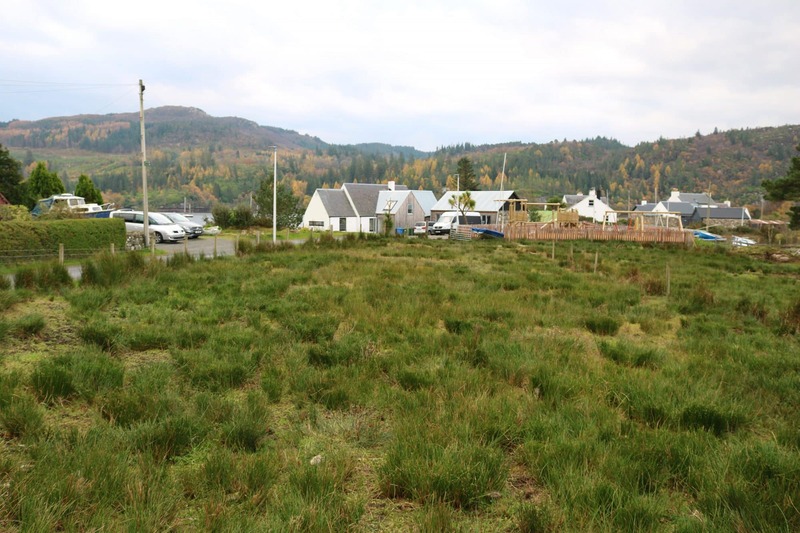 The plot extends to 0.19 acres or thereby (to be confirmed with title) and lies within the settlement development area of the village that is often referred to as the “jewel of the Highlands”. 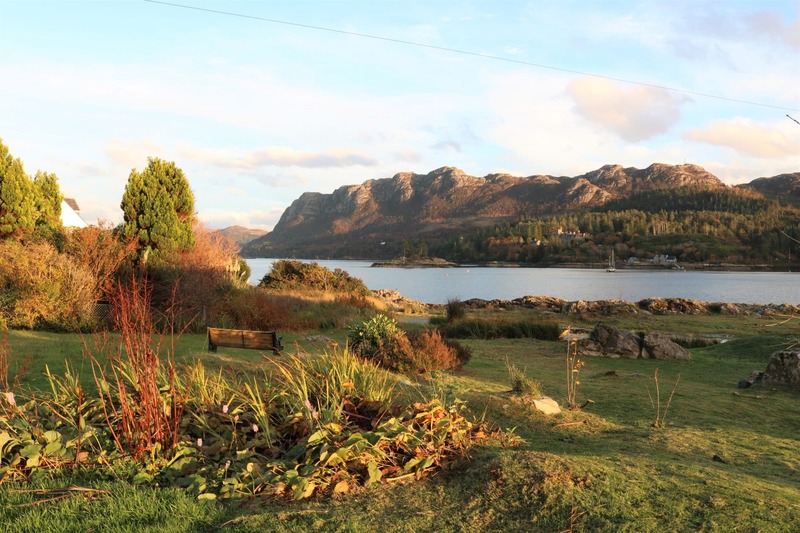 Set within some of the most spectacular scenery on the West Coast of Scotland in the very popular village of Plockton, famous for its position on a sheltered bay with breathtaking views over Loch Carron. 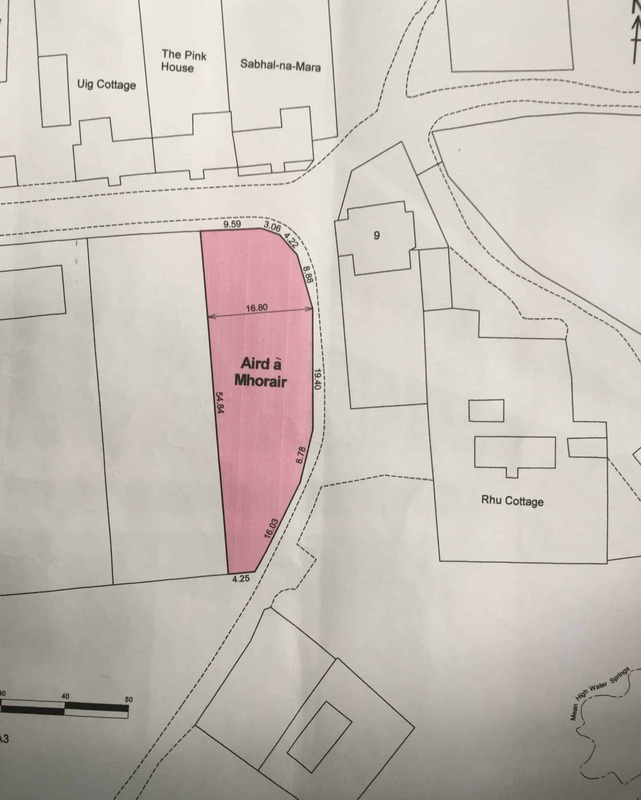 This area of land provides an ideal opportunity to create a dwelling to your own desires (subject to the usual planning permissions). 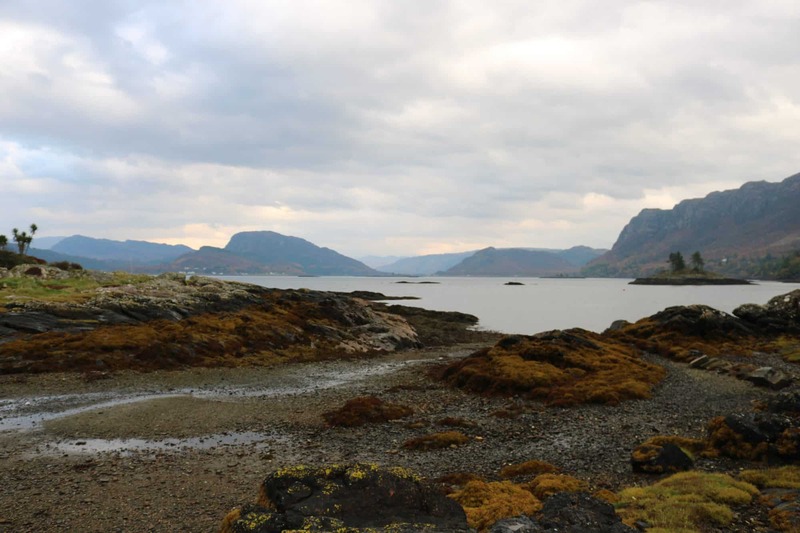 The land lies along the road that leads to the main pier, with the shoreline just a stones throw away and the facilities of Plockton, including award winning restaurants and hotels within walking distance. The location would also be ideal for a holiday let or B & B due to the potential passing trade. 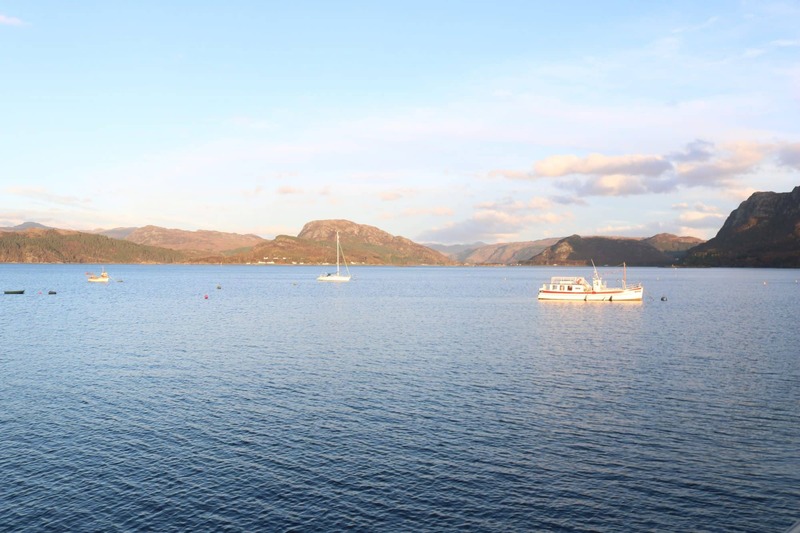 Plockton has a range of attractions including a castle and visitor centre as well as many walks, beaches and a range of water sport activities. The remote landscape is a haven for wildlife including otters,pine martens and eagles therefore it would not be uncommon to spot them enjoying the natural habitat. 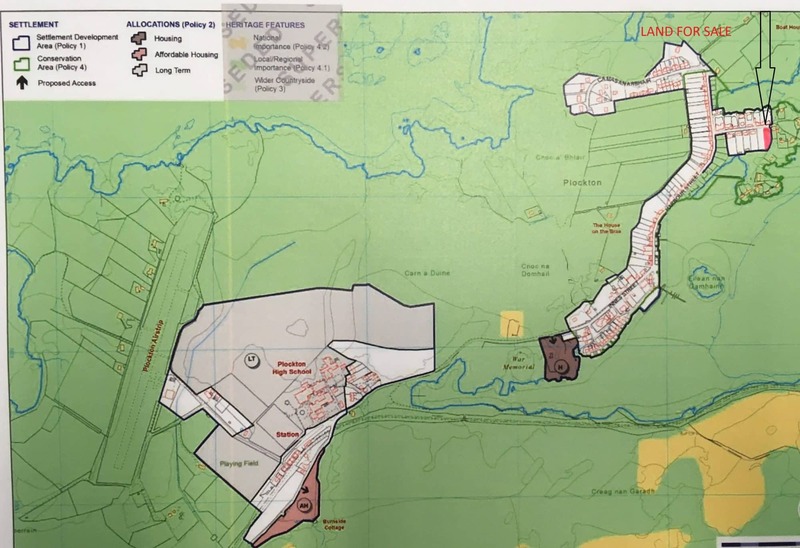 The plot is relatively flat with access taken directly from the township road with services believed to be located close by. The site provides a fantastic opportunity to create a bespoke home. Viewing is recommended in order to appreciate just what is on offer. Neighbouring plot 2 is also for sale through this agency. 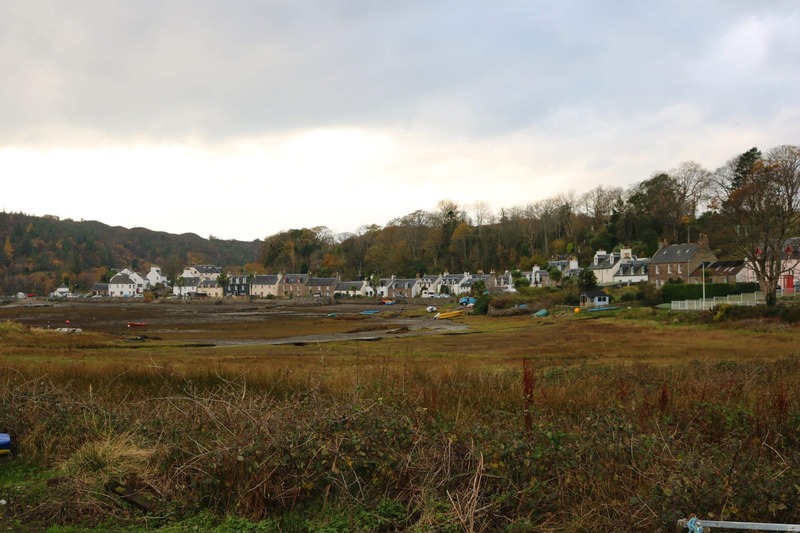 Plockton is a very pretty village located around a sheltered harbour and is popular with both locals and visitors alike. The area is an excellent base for outdoor pursuits including walking, climbing and cycling with the harbour providing a haven for sailing and all water sports enthusiasts. The village is renowned for restaurants and bars providing locally produced quality food. Amenities include a general store, post office and several small gift shops. Both primary and secondary schooling are available in the village. Enhanced facilities are available in the larger village of Kyle of Lochalsh some 6 miles away and here you will find full amenities you would expect of a thriving area including a supermarket, petrol station, banks, selection of small shops, hotels and restaurants and with facilities of dentists, medical centre, leisure pool and gym. Plockton has a railway station which makes for good connections to Kyle and Inverness the capital of the Highlands, which is approximately 80 miles to the east. The Skye Bridge which connects the mainland to the Isle of Skye is also located in Kyle and provides easy access to the Island and all the places of interest it has to offer. 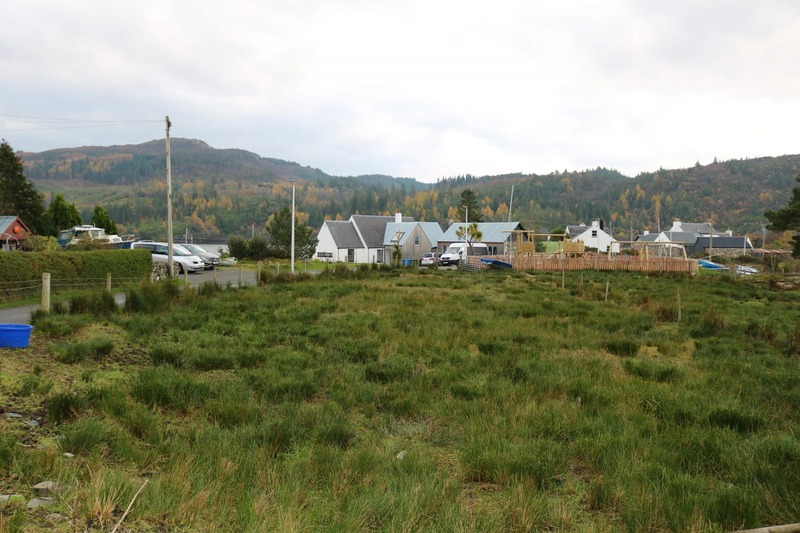 Continue through Plockton and take a right onto Cooper St just before the Village hall. Continue down Cooper street until you reach the first junction down to your right. The land lies directly on your right here. Boundaries are visible by post and wire fence and single fence post to neighbouring land side. Mains water, drainage and electricity connection(s) are believed to be close by although it will be the responsibility of the prospective purchaser to seek and install all services required to the site. 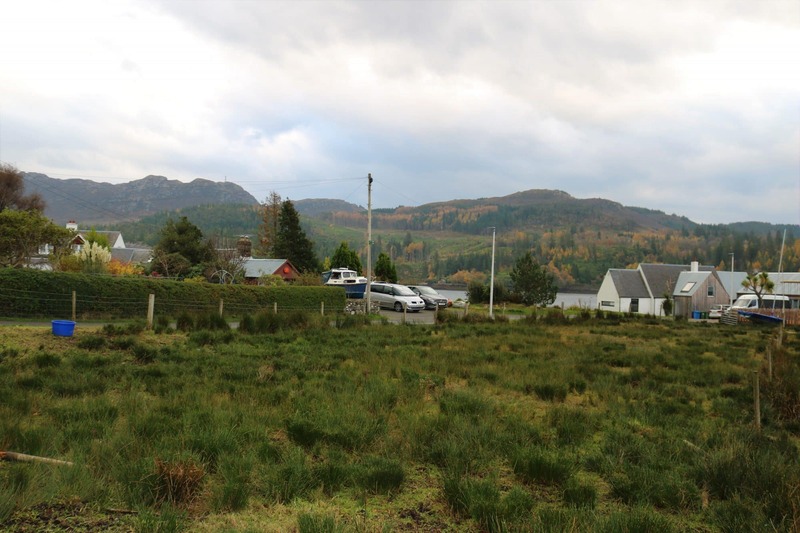 Offers in the region of £125000 are invited and such offers should be submitted in proper Scottish legal terms to The Isle of Skye Estate Agency.